Short on time? 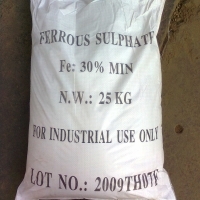 Let ferrous sellers contact you. Recycling machine, mainly crushing and separating waste iron,waste steel,waste aluminum for sale. We are manufacturing company: our machines can be customized to your needs. Priority International Co. W.L.L, Full member of BIR (compliance to ISRI Standards), Our reputation is one of excellence with our field and well respected within the recycling community & oil field throughout the Far East, North America, Europe, The middle east & the Indian Sun-Continental. 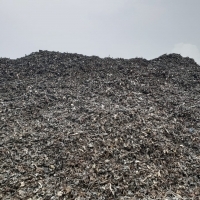 We are ready to supply all kinds of ferrous and non ferrous scrap on a regular basis. All our scraps are well inspected by our team before shipping. 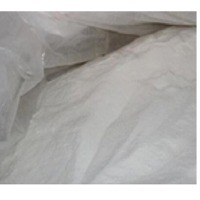 Specifications Ferrous & Non-Ferrous Metals such as copper scrap, aluminum scrap, stainless steel scrap, HMS scrap, LMS scrap, Paper Scrap - OCC, BBC also we supply all kinds of plastic Scrap such as PVC scrap, HDPE scrap, LDPE scrap & MEG scrap, and Spent Catalysts-petrochemical. Yearly we handled in excess of more than 40000 tones of Ferrous Scrap, 15000Tonnes of Non-Ferrous Scrap, 30000 Tonnes over the last five years of spent catalysts & Bulk cargo shipment of petrochemicals commodities. 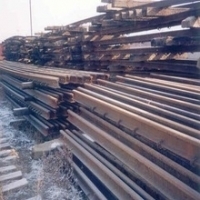 We offer provide high quality scrap materials at reasonable prices. All the staff in our company will help you find the right scrap as they are highly expertise in dealing with all kinds of scraps. They will make your buying experience more profitable. For more details contact us immediately. Shree Metallic Pvt. , Ltd. 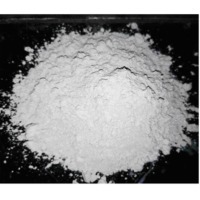 Size is depends on party's requirement and as per drawing of particular products. Standard size.